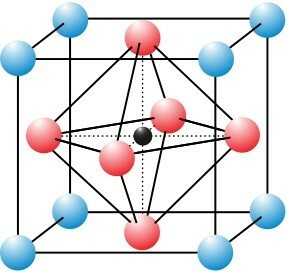 Because of their unique crystal makeup, perovskites often display a number of interesting properties, including superconductivity, giant magnetoresistance, and ferroelectricity. In addition, a large number of different elements can be combined together to form perovskite structures. 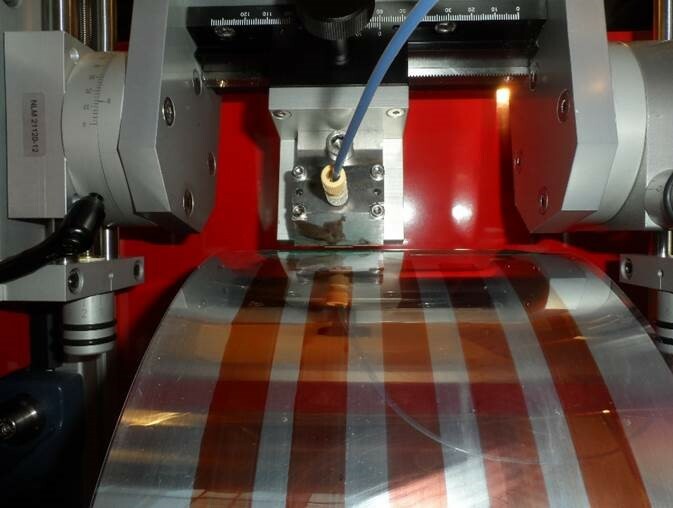 This allows scientists lots of room to selectively design and optimize perovskite physical, optical and electrical characteristics. 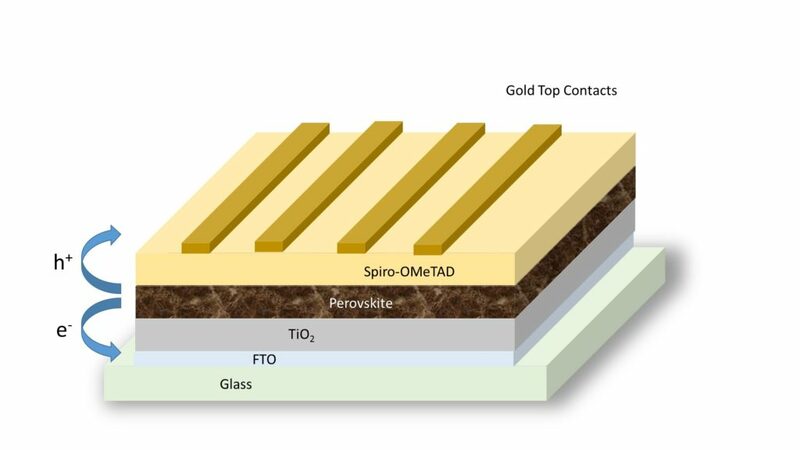 with efficiencies over 10%, using organic-inorganic lead halides as the active (light-absorbing) layer. Since then, the efficiency of perovskite solar cells has skyrocketed. Within the last several years, perovskite solar cells have outpaced all other third-generation solar technologies in terms of efficiency, with the laboratory record standing at 20.1%.